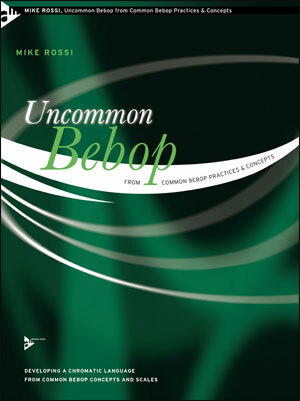 Uncommon Bebop from Common Bebop Practices & Concepts demonstrates how to develop a colourful language for improvisation from common bebop practices and devices. 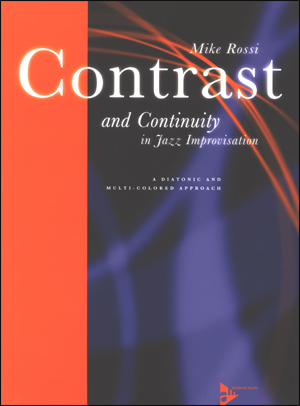 Learn how to alter melodic lines beyond their fixed state to create a wealth of material for improvisation while learning to hear and treat all twelve pitches equally. 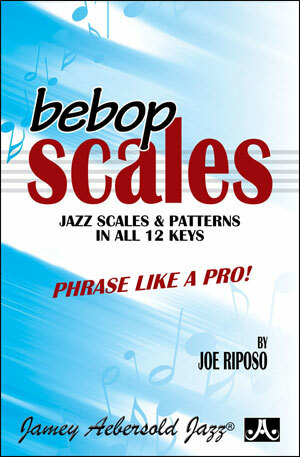 • Create lines from various steps of common bebop scales. 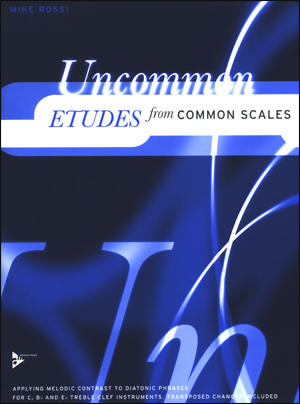 • Contrast set lines and phrases. 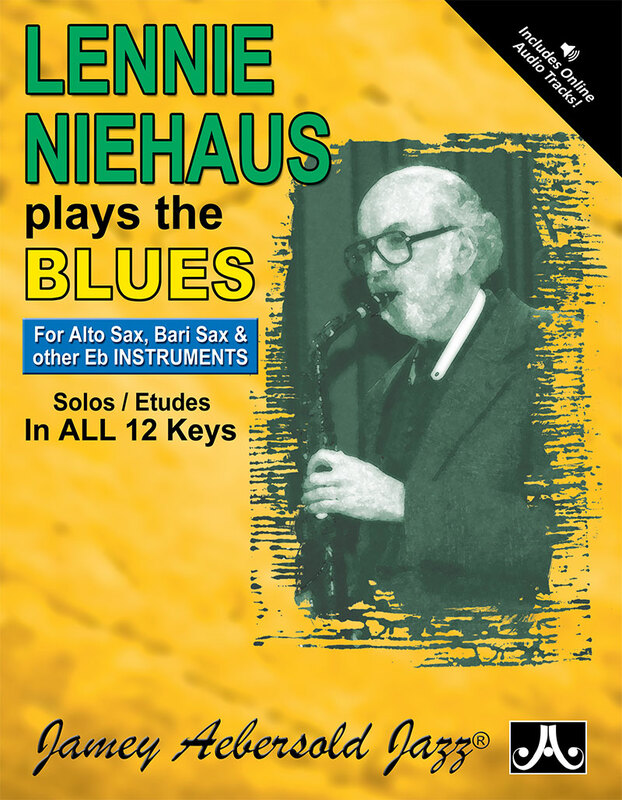 • Expand 8-note bebop scales. 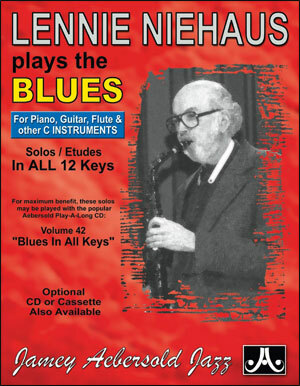 • Develop multi-coloured variants from common major, minor and dominant bebop scales. 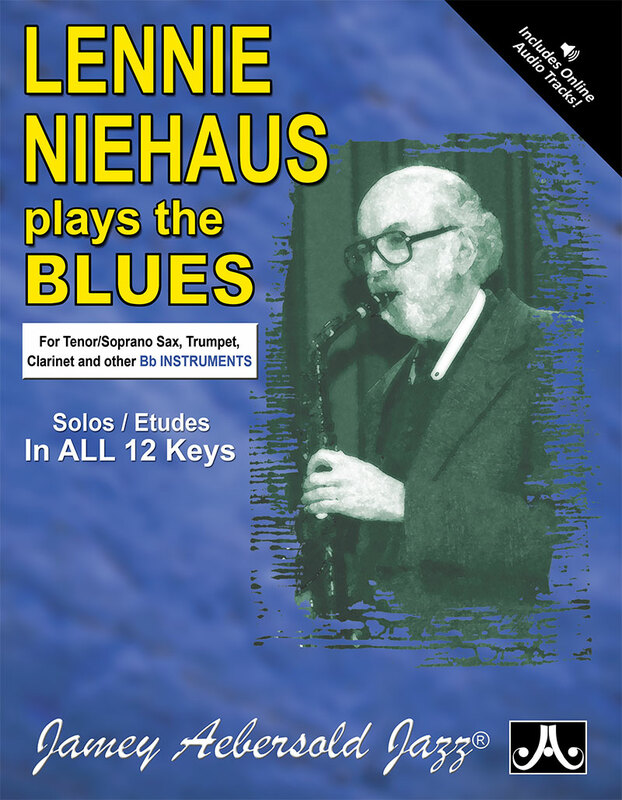 • Use the above techniques to create etudes and chromatic compositions that travel through all twelve keys.